You can make a one-time donation or setup a recurring donation. By creating an account you have full access and control of your donations. 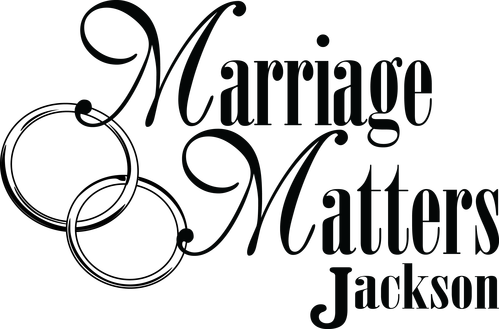 While you can donate online directly from your checking account, if you would rather mail a check, you can do so by making the check out to Marriage Matters Jackson and mailing it to: 536 N Jackson Street, Jackson, MI 49201. In person, really? Absolutely! Face-to-face is one of the best ways to connect in real way. You can request an in person meeting by contacting us and we will do our best to accommodate. You may also choose to give in-kind donations, donating goods and/or services, or you may choose to arrange a legacy gift. If you would like to explore these or other options please contact us.